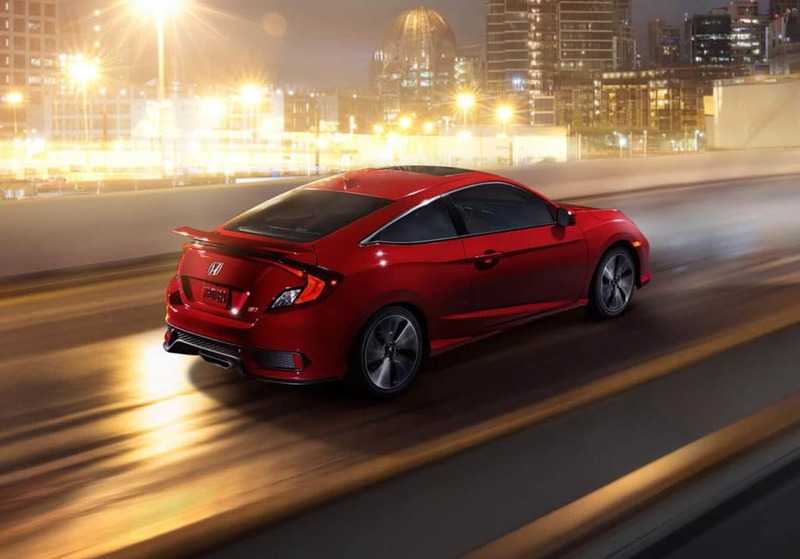 The 2018 Honda Civic Si Coupe is exciting drivers throughout Central Missouri with a powerful, economical, and entertaining ride. 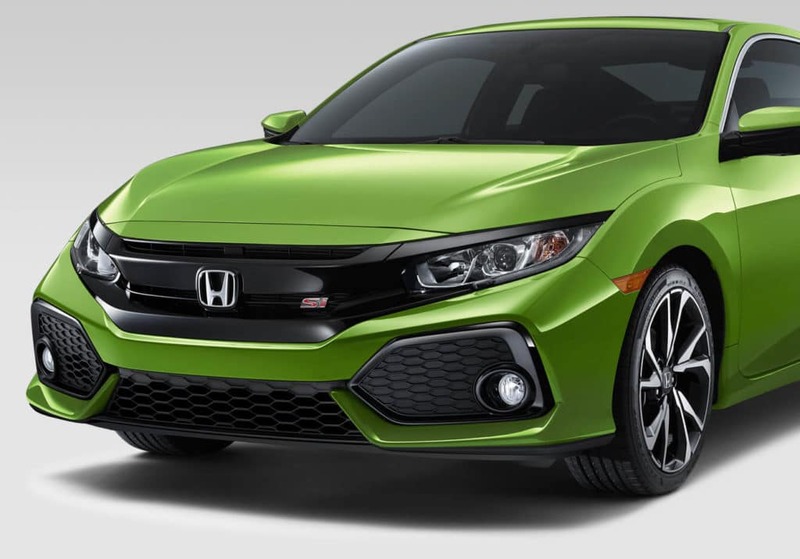 The two-door Civic Si Coupe is equipped with a performance-focused, 205-hp engine paired to a fun 6-speed transmission with 2-mode drive system. 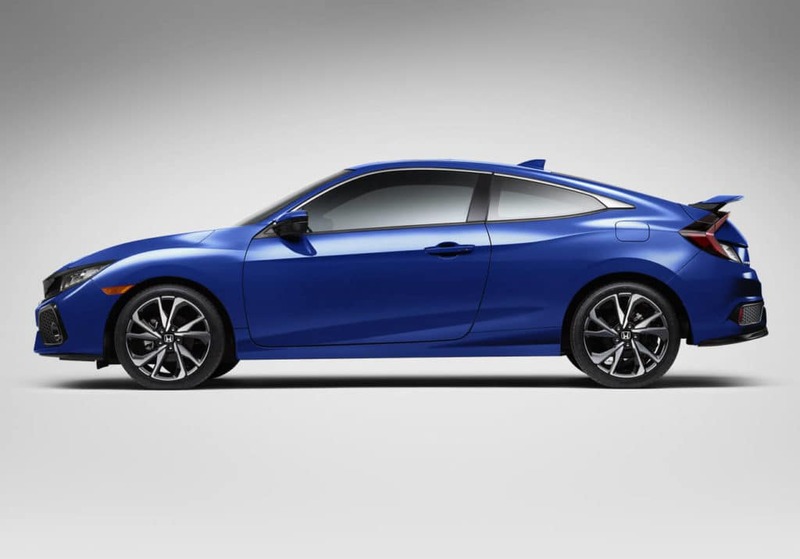 Additionally, thanks to an adaptive damper system, the Si Coupe has one of the smoothest, controlled rides in its class. 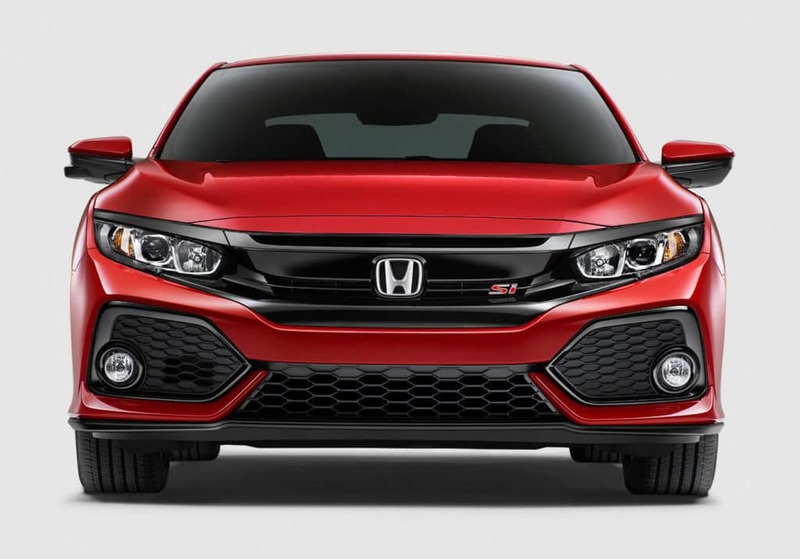 The remarkable fuel economy and affordable price point make the Honda Civic Si Coupe a favorable vehicle for many driving enthusiasts with a distinct sense of style. 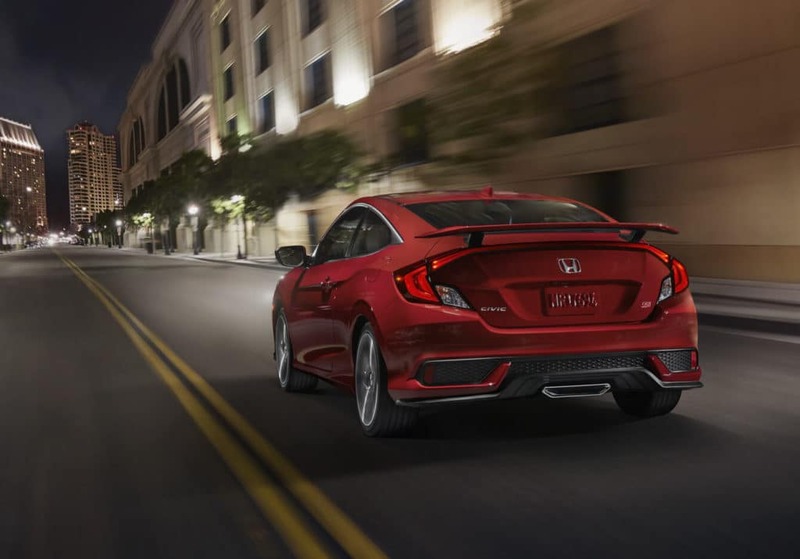 The Si Coupe incorporates many race-inspired features like deep-bolstered seats with red stitching, aluminum shift knob, carbon fiber inserts, G-meter, boost gauge, rev-limit indicator, and textured sport pedals. 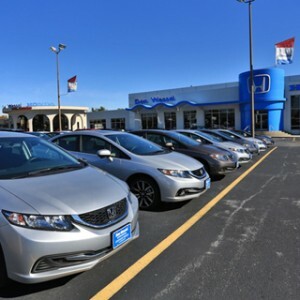 The dual-zone climate control, leather-wrapped steering wheel, 7-inch Display Audio touchscreen, 450-watt premium stereo system, Apple CarPlay and Android Auto, Bluetooth connectivity, and Pandora compatibility let you know this car is made for everyday comforts. 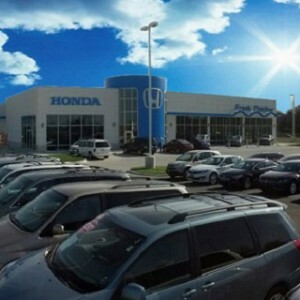 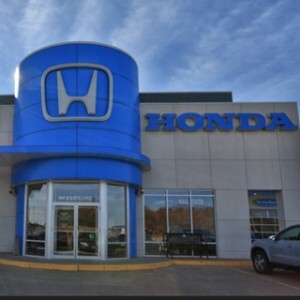 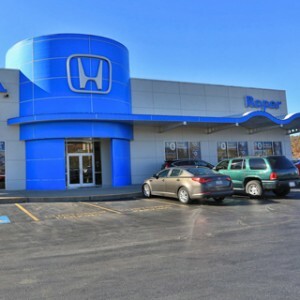 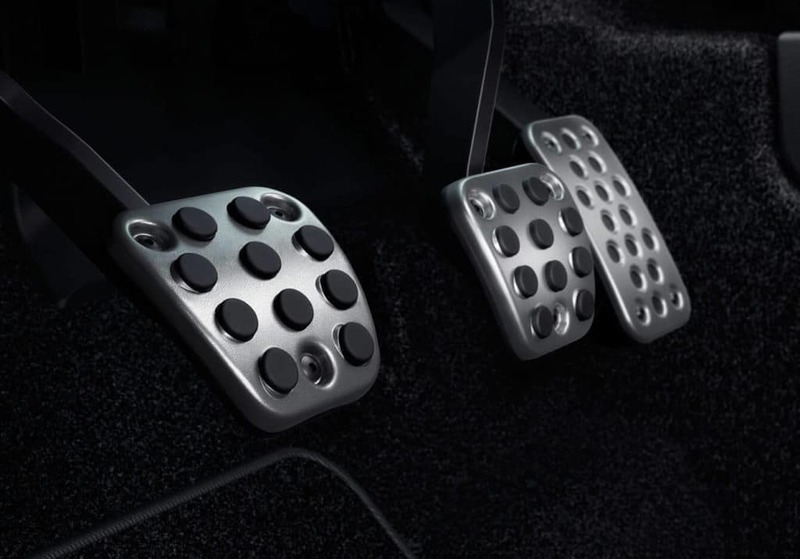 Safety is covered with Honda LaneWatch, Vehicle Stability Assist, multi-view backup camera, electronic brake distribution, brake assist, and much more. 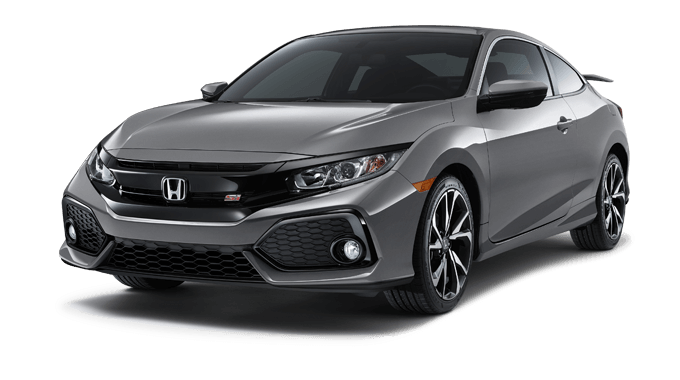 Visit any Mid-Missouri Honda Dealers location and test drive the 2018 Civic Si Coupe today.